White House senior adviser Jared Kushner will travel to at least five Arab countries in late February to brief diplomats on the economic portion of a long-awaited U.S. peace proposal for the Middle East and seek their support, officials said on Thursday. 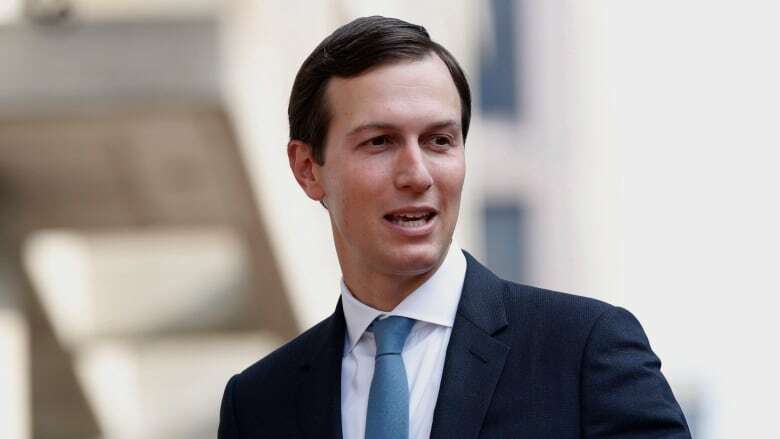 Kushner, who is U.S. President Donald Trump's influential son-in-law, and Trump's Middle East envoy, Jason Greenblatt, plan stops in Oman, Bahrain, Saudi Arabia, the United Arab Emirates and Qatar on their weeklong trip, two senior White House officials said. They may add two other countries to their itinerary. "Jared is going to share elements of the economic plan to the region. The economic plan only works if the region supports it," said one official who briefed a small group of reporters. "This is a very important part of the overall equation." Seeking regional support for the economic plan is a step on the way to the eventual unveiling of Trump's sweeping proposals to resolve the Israeli-Palestinian conflict. The economic plan is widely expected to include international funding proposals for the impoverished Gaza Strip. 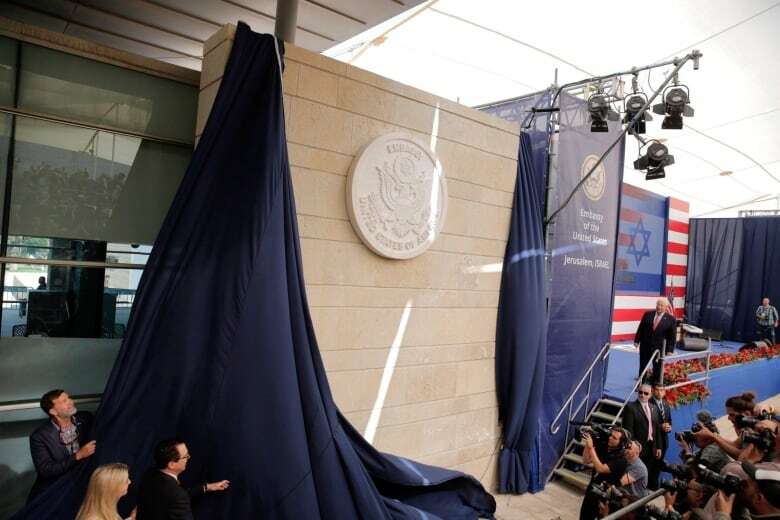 Release of the Trump peace plan was delayed after Palestinians erupted in anger when Trump recognized Jerusalem as the capital of Israel in December 2017. It is unclear how the U.S. plan would deal with the sensitive issue of Jerusalem. Palestinians want the city's eastern part as their future capital. Kushner is not visiting Israel on this trip, the officials said. U.S. officials, meanwhile, have been meeting with Palestinians "from all walks of life" to keep lines of communication open, the official said.